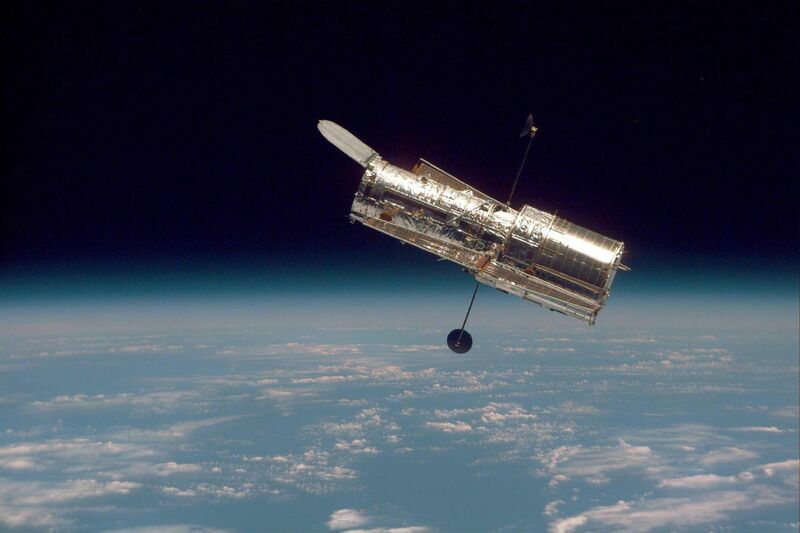 NASA’s Hubble Space Telescope, famous for its brilliant pictures of the cosmos, is having some trouble in orbit around Earth. On Friday, an important mechanism on the spacecraft failed — one that is needed to re-orient the observatory in space and keep it pointed at parts of the sky for long periods of time. Now, Hubble is in a safe mode while engineers try to address the problem.